Hamilton College Student Galia Slayen was on the Today Show earlier this week to talk about her Life Sized Barbie Doll and Barbie’s impact on Galia’s bout with anorexia. Check out the video here! Is Sugar Toxic? 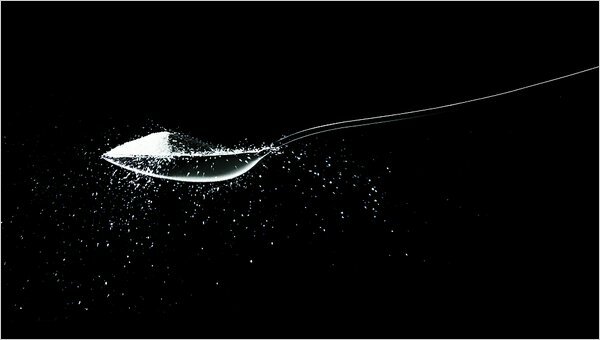 Gary Taubes, the author of “Good Calories, Bad Calories” and “Why We Get Fat” wrote a very informative article in the NYTimes Magazine about Sugar. Food Lobbying in Action: The Corn Syrup Crusaders A fine display in The Atlantic of just how crazy food politics can be.